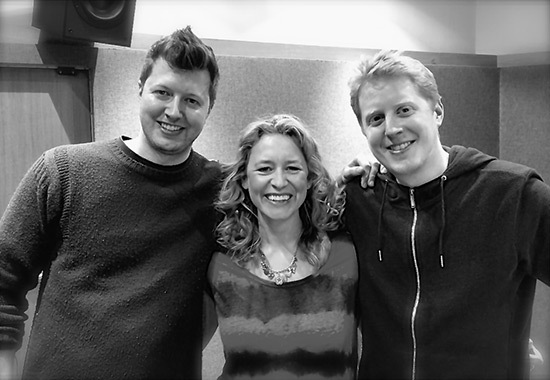 Rosie Danvers and Wired Strings have collaborated with the DJ’s, Dan and and Chris, from DC Breaks. They recorded strings for their awesome new single, guaranteed to fill the dance floors. We loved it! It’s out in June. Can’t wait!